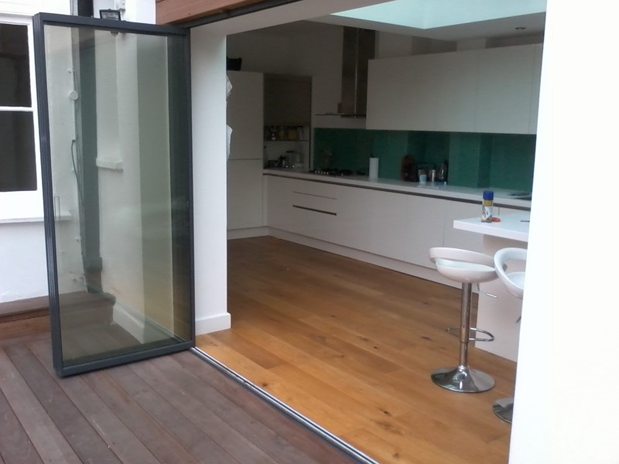 We design, manufacture and install a range of glass door solutions, suitable for use any internal or external application. 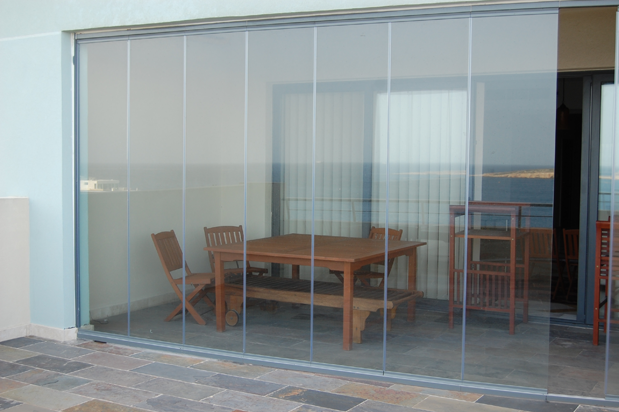 Our frameless glass doors, also known as glass curtains are completely unique as a modern alternative to the traditional glass patio door. 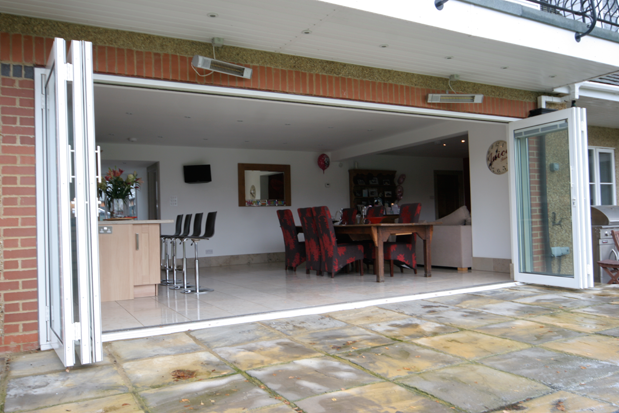 They are fully retractable but also completely frameless, using our unique folding sliding opening mechanism. 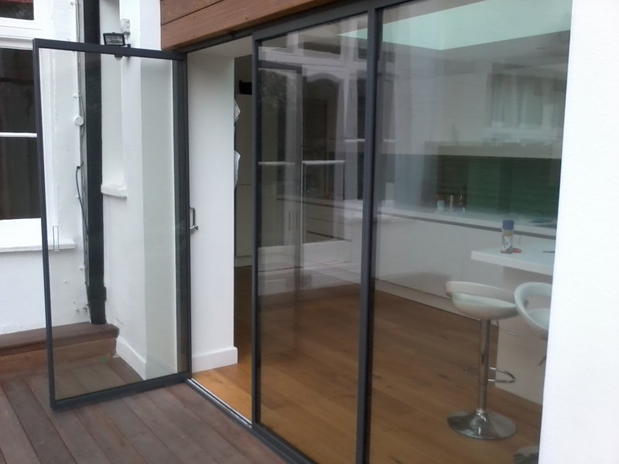 We offer site surveys and installation nationwide for our full range of sliding glass and bifold doors, but also offer a service for trade customers. Surpassing all UK building regulations, our product range consists of the single glazed frameless glass door, suitable for any internal application. 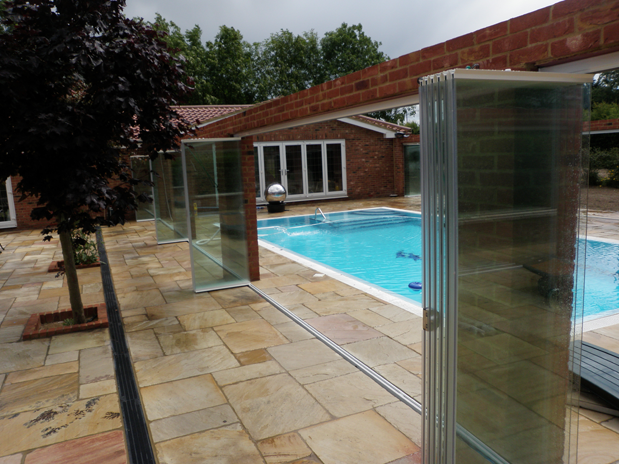 The double glazed frameless glass doors utilises a unique weather protection system and is suitable for all external applications. 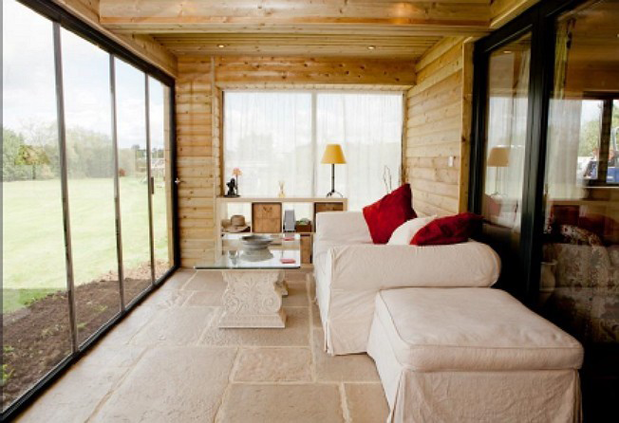 We also manufacture traditional glass patio doors, such as aluminium bifold doors and folding sliding doors. For commercial projects we also supply and fit glass wall solutions, whether it’s an office glass wall curtain or glass shop front. 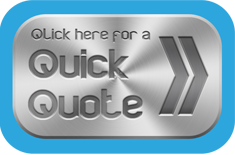 Designed and manufactured at our production facility in Bedfordshire, our leading product is the completely frameless, but fully retractable, sliding glass door system, named the frameless glass door. 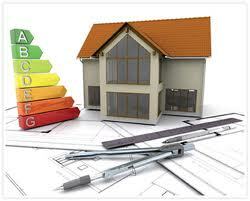 Fully installed with site surveys included your door can be fully installed within 4 weeks from point of order. 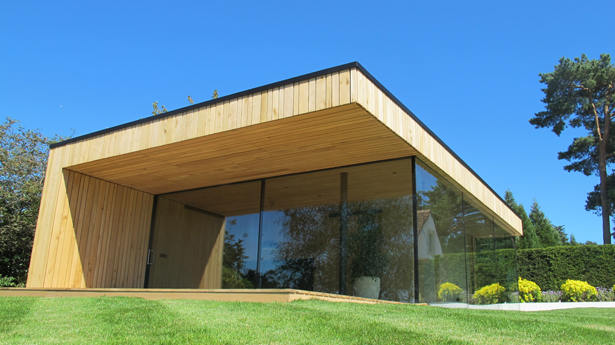 Surpassing all UK building regulations and achieving outstanding U value ratings, glass curtain walls are the latest in folding sliding glass door technology. 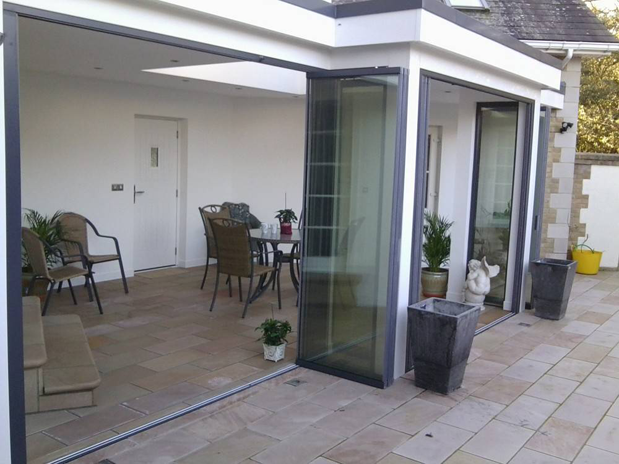 Other products we manufacture and install include the latest innovative bifold patio door system – the ultra slim patio door. Operating in a similar fashion to sliding folding glass doors, they fold and slide, offering both great clear views and accessibility.